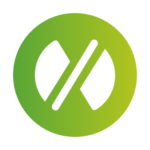 Inderen is an installation company, its character is basically innovative, thanks to a multidisciplinary team with more than 20 years of experience. Among our skills, it is the adaptability to the needs of our customers; which are generally major engineering companies with high levels of technical requirements, to whom we advise from our expertise and the practical approach of the installer. Our specialization is developed in the installation sector, mainly through biogas plants piping and water or waste treatment plants. We are also the exclusive national distribution company of cogeneration engines for R SCHMITT ENERTEC. 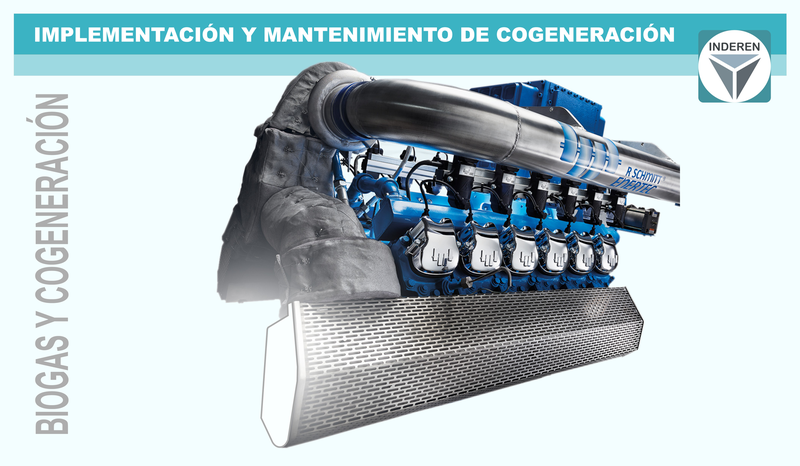 We are qualified for the repair and maintenance of multi-brand cogeneration engines. Besides, we have the expertise and capability for the integration of systems of pumping, compression, PLC and electrical protection, heating and exchange; all that with the possibility of integrating it inside marine technical containers of 20 and 40 feet. 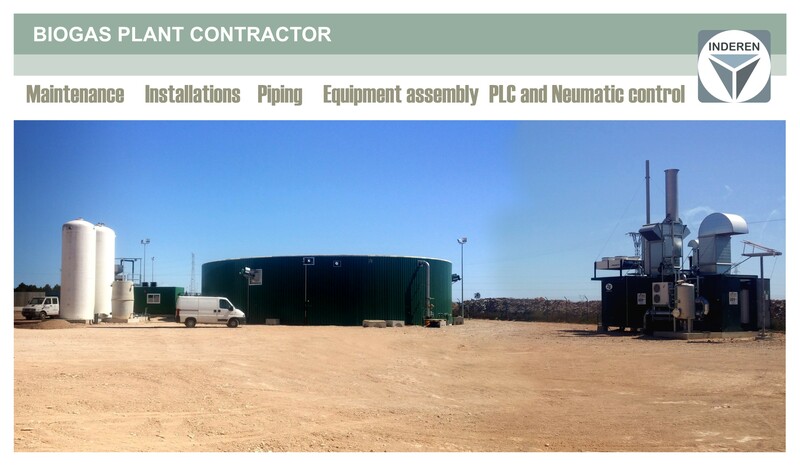 Our specialization is developed in the installation sector, mainly through biogas plants piping and water or waste treatment plants. Besides, we have the expertise and capability for the integration of systems of pumping, compression, PLC and electrical protection, heating and exchange; all that with the possibility of integrating it inside marine technical containers of 20 and 40 feet. Biogas is, as its name implies, a combustible gas that is generated by biodegradation reactions of organic matter. Biogas has thermal and electrical uses from the treatment of waste water, urban solid waste, industrial waste, livestock, agricultural and agro-food industry. 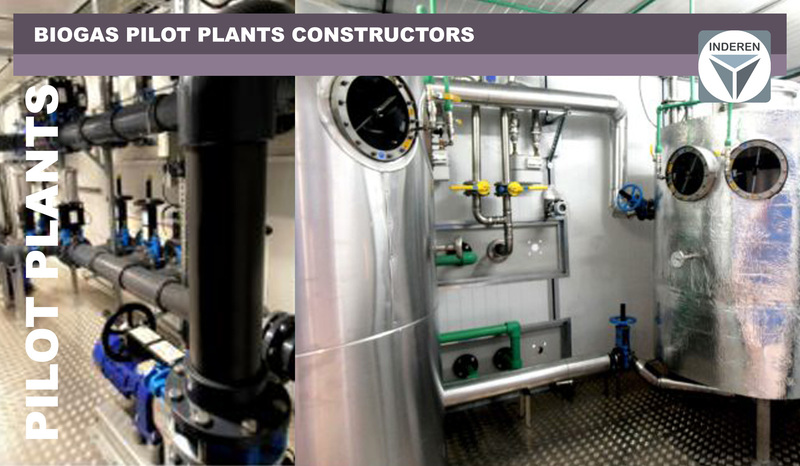 A pilot plant, is built to prove a productive process or technology; it is always based on a previous design of the engineering, and also on the specific needs of each process. 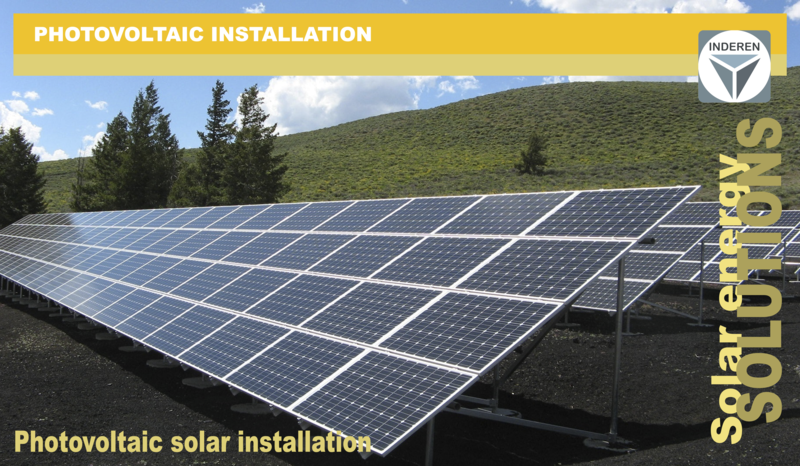 INDEREN offers different technologies to take advantage of photovoltaic solar energy to obtain electricity, either to connect in general electric network or into isolated systems where the electric grid does not reach.